Expand search to view more listings in and around Vancouver. See more offices in and around Vancouver. We now have 2 executive office buildings in Vancouver, Washington in ideal business locations, which we can offer on an easy move-in, move-out basis providing your company the flexibility and affordable rental costs you need to get up and running in Vancouver. 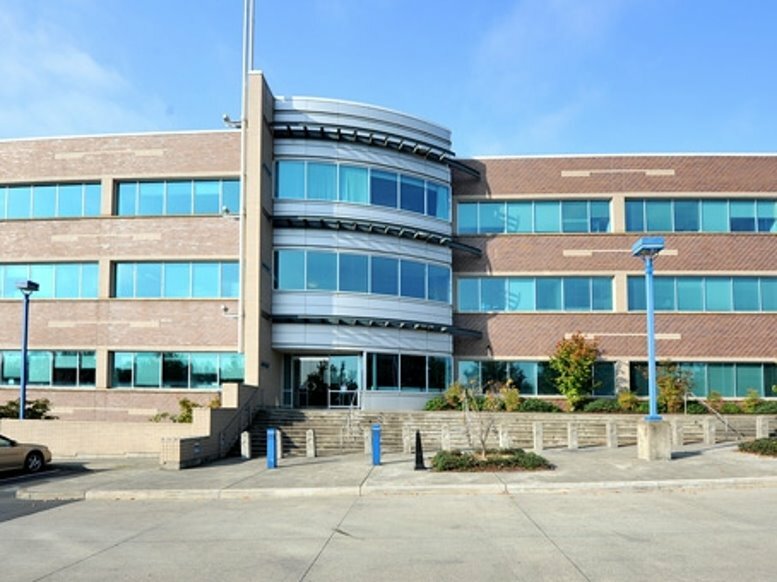 Our goal is to provide your business with prime executive office suites and office space in Vancouver, Washington, suitable for your individual business needs. With a fantastic selection of facilities and support services available, and flexible rental agreements, you will be assured of an easy move to your new Vancouver business premises. Numerous business centers come inclusive of a range of office services, with professional and friendly reception staff, security and onsite IT personnel, WiFi and internet services. Many of the office buildings provide video conferencing services, spacious conference rooms, and kitchens. Simply choose one of the Vancouver offices for rent listed on this page. All of the office space and business premises are available on temporary rental terms to suit your requirements and are located in prime Vancouver business positions. Offices.net has a selection of flexible office space available for rent in prime business locations in a number of other cities throughout Washington.